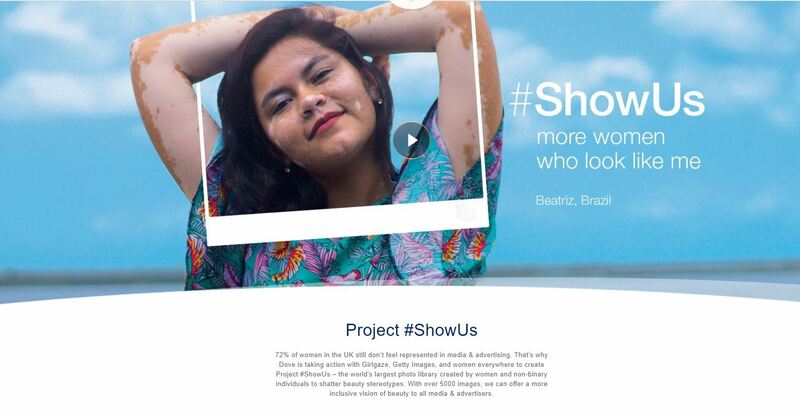 Excited to see that Dove has launched project #ShowUs. The project is a stock photo library created by women and non-binary individuals to break beauty stereotypes by showing women as they are. Will you be getting involved with the campaign? What do you think of it?